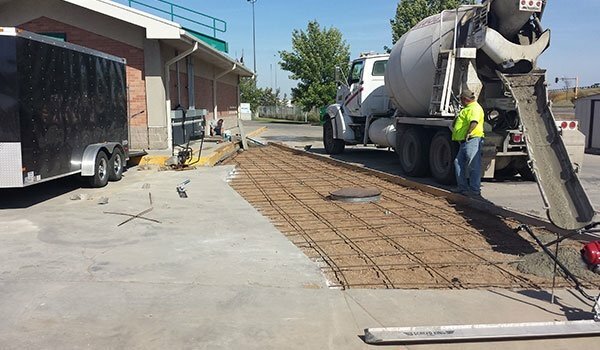 End your search for a reliable concrete contractor in Grand Forks, ND with Outlaw Concrete. 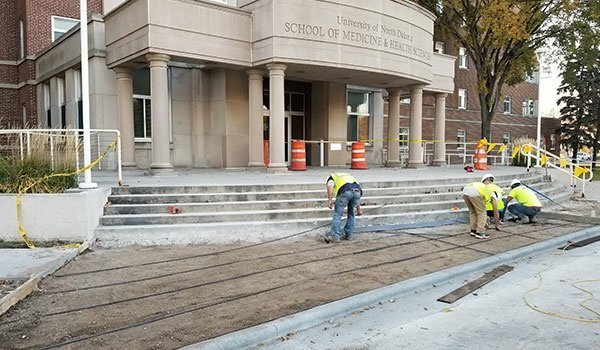 We are dedicated to offering a variety of high-quality concrete construction services for residential and commercial properties in and around the area. From garage floor to parking lot installation projects, our impeccable services will add value to your home or place of business. Let us take your challenging concrete project from vision to completion. Read on to learn more about us. With years of experience as a concrete contractor, we are capable of enhancing the aesthetics and value of your property. You can depend on us no matter how big or small your project may be. Just discuss with us your requirements and we’ll provide free estimates to determine the options that suit your needs. Contact us by phone or email to get started. Call us to schedule an appointment or a consultation outside of regular business hours.